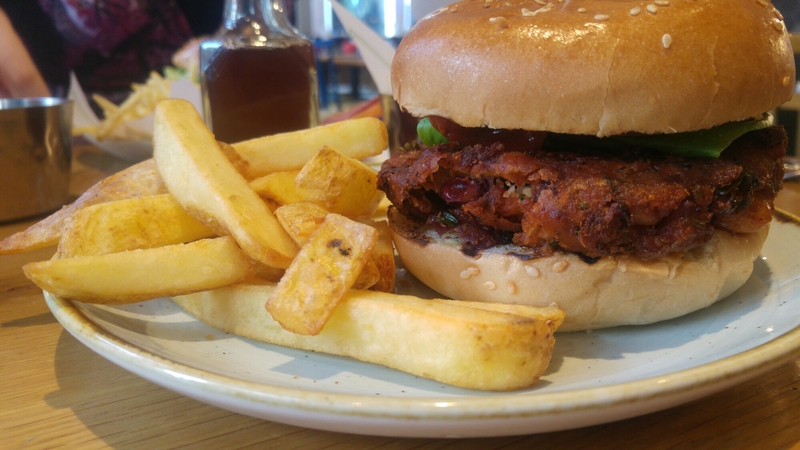 20/12/16 – Bad burger, good company! I hate bad mouthing restaurants (or y’know, food in general) but whilst this burger may photograph well, it certainly didn’t taste as good! We’re slowly starting to wind down for Christmas, which means I’m fitting in my last meet ups of 2016! Lunch with Sharon then a quick drink with Luke after work, wonderful!